Summer camps for 6-8 years and 9-12 years! Dance from 9:15am-2:45pm on July 15th-19th or August 19th-23rd with Miss Christina and Miss Alyssa! 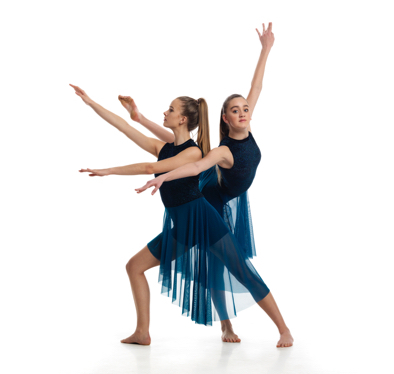 If you are interested in taking classes at North Shore Academy of Dancing, our 2019/2020 Dance Class Scehdule will be released in May with registration for dance classes begining in September opening for registration on June 1st 2019. Please note we have our annual end year recital on Friday Evening June 14th, Saturday Matinee June 15th and Saturday Evening June 15th. We will post more details of ticket sales and show order soon. You are able to Register and Manage your child’s classes through our site.